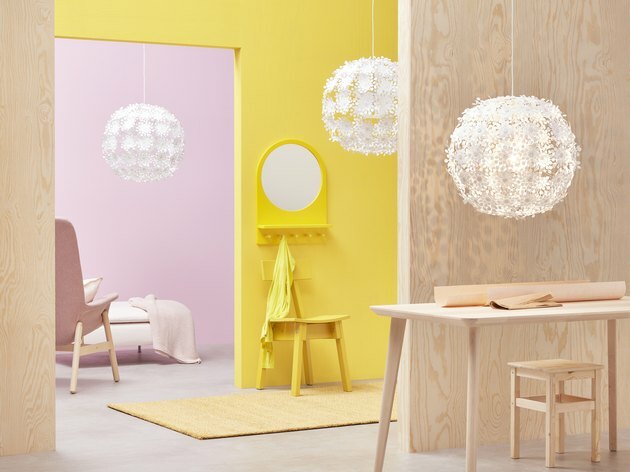 We think IKEA's got it right with its February new arrivals: bright colors to combat the cold. With prints inspired by the 1960s, there is a variety of new furniture, textiles, and decor accents to choose from that are available now. 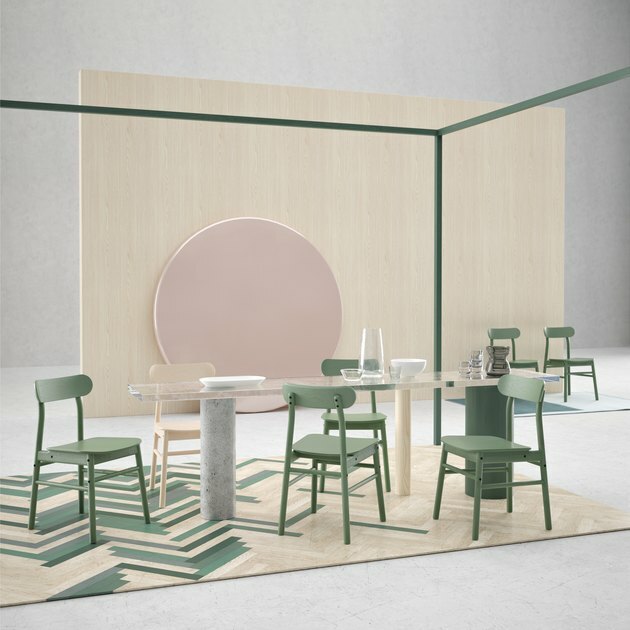 These solid wood chairs come in the perfect shade of green. IKEA says their design is so durable that they've been approved for public use globally — not bad. We can practically hear Marie Kondo applauding. 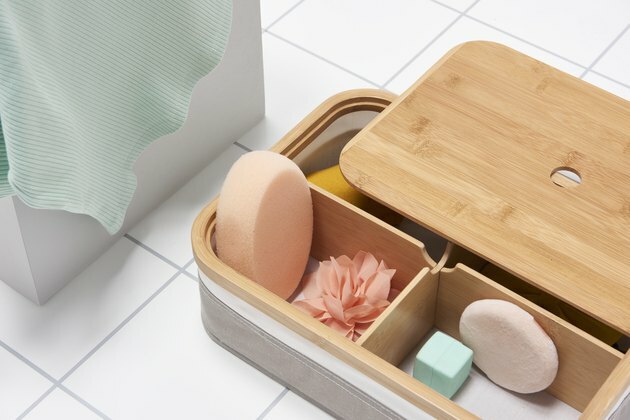 These bamboo organizational boxes are not only pretty, but also conveniently moisture-proof, making them ideal for storing in the bathroom. Fill them with jewelry, socks, or anything you want, really. We promised you color and '60s inspiration, did we not? 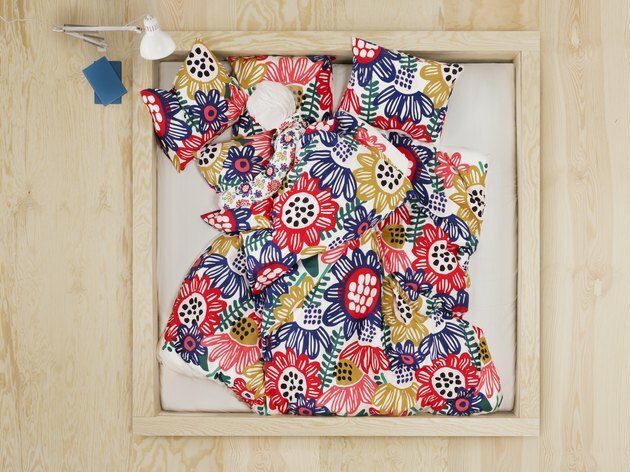 This cotton duvet cover set is covered in retro flowers. It doesn't seem to be available online yet, so be sure to call your local store for more info. These globes of white flowers cast decorative patterns on your ceiling and walls. 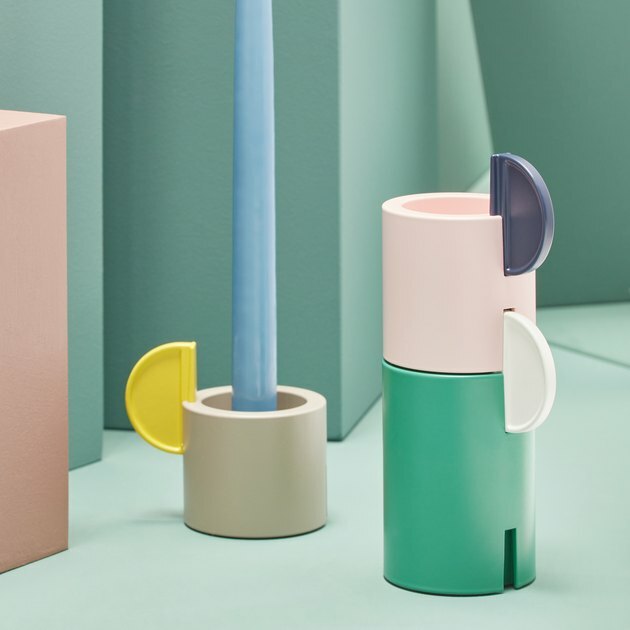 These three candleholders in varying heights are made of colorful aluminum and have funky geometric cut-outs. We're loving the color combo.